The new Mono 120 brings the finesse and transparency of low powered tube amplifiers into the realm of less efficient speakers. 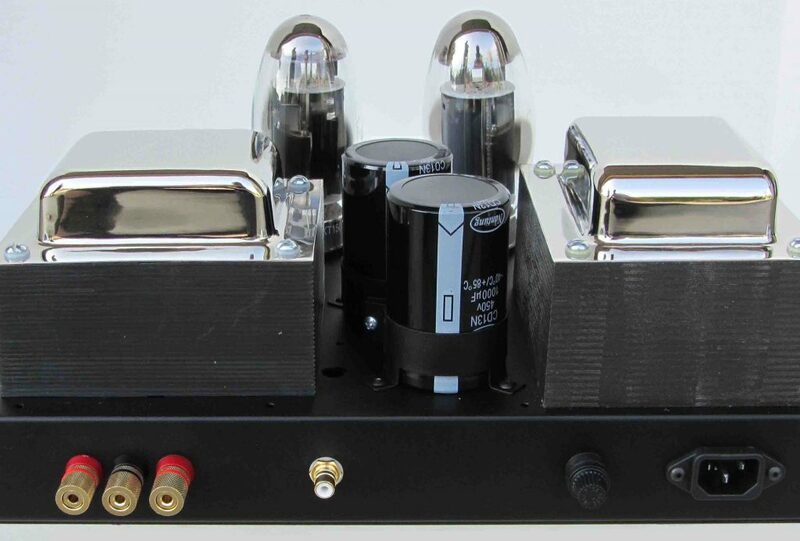 Employing only two output tubes, this circuit provides 120 watts without stressing or pushing these tubes to their limit, and with the lowest output impedance and distortion of all the Quicksilver amplifiers, the Mono 120 brings a new level of performance to this power range. An on-board bias meter allows individual adjustment of each output tube and, with low-noise power supplies and circuitry, the Mono 120 can still be used on very efficient speakers. The 180 Joules of energy storage provide effortless dynamic response, transmitting the full musical impact of sudden shifts from soft to loud. 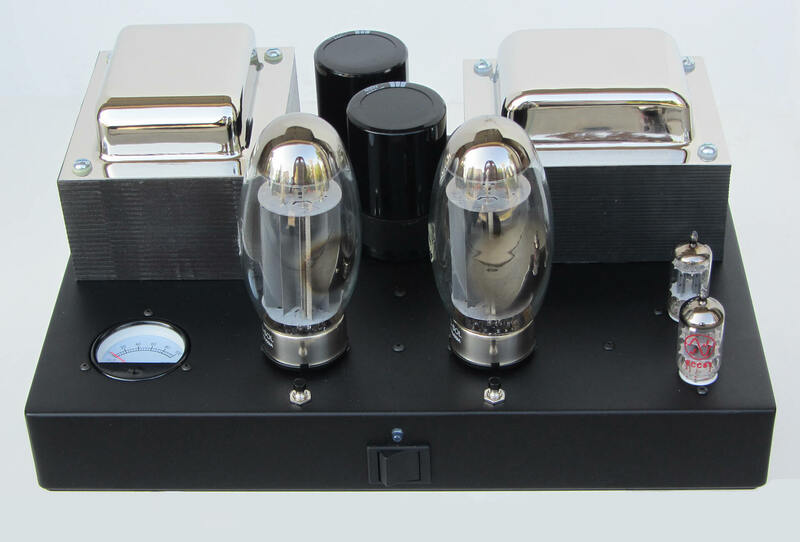 The Mono 120 has a black chassis and chrome-plated transformer covers. Price for 230 volt/50 Hz add $190 /pair.